Hold on, did you think we were finished talking about Christine Ouzounian now that all those other divorces have happened? Don’t be silly, silly! There’s still so much more to discuss: like the alleged fact that she called Ben Affleck so much that he had to change his phone number. 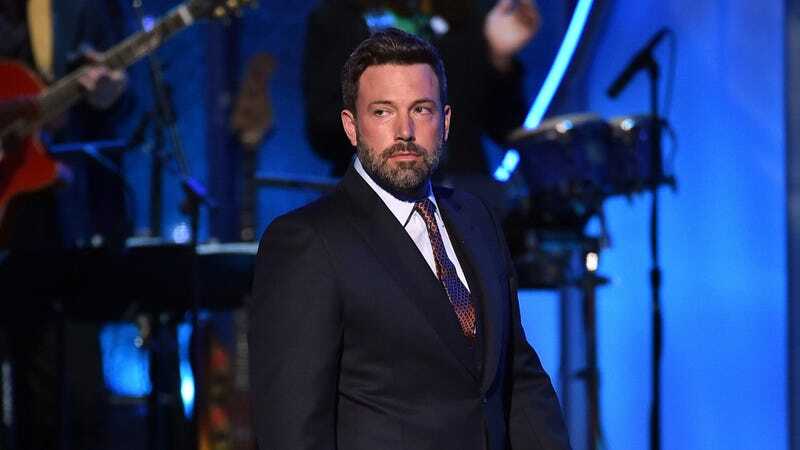 How fun it must have been to work at the AT&T store when Ben Affleck waltzed in and shamefully asked to have his number changed. Do you want the details?! Well, do you?!?!?!?!?!? Click here now if you want the details!!!!! Hurry!!!!! !